Freshers’ Week 2013 featured Keywest playing the Freshers’ Ball in The Dome, Tinchy Stryder and Sam and the Womp. 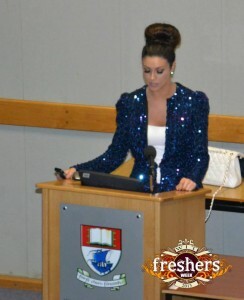 Suzanne Jackson of popular fashion blog “So Sue Me” gave talks in both campuses also. 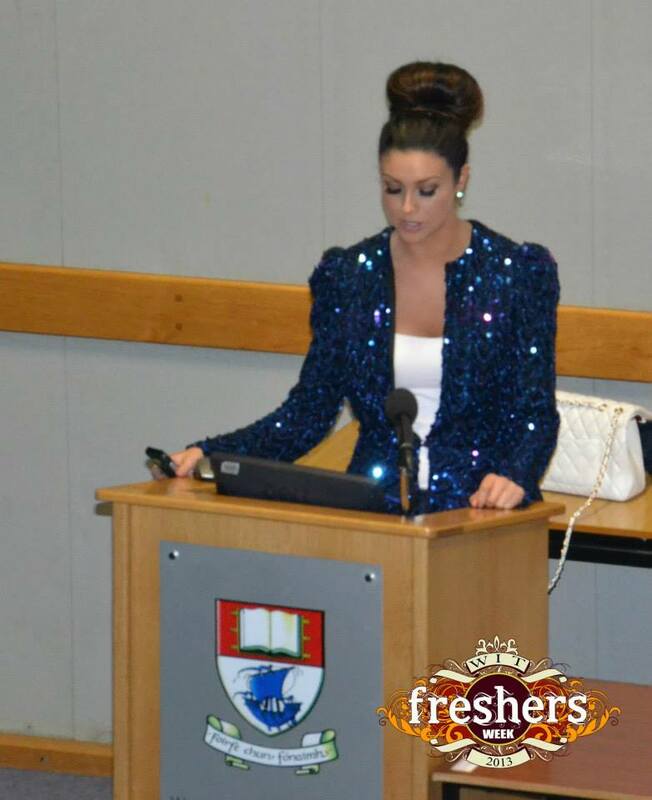 Class Rep Training was held on the 7th of October in The Woodlands Hotel. A large number of elected Class Reps attended the event where they learned various skills on how to deal with issues raised in their class and to voice their concerns for the upcoming year. Love Your Body Week 2013 provided students with many events from Bodywhys coming on campus to free bubble soccer and boxercise classes. The theme of this week is for students to feel better about themselves through positive mental health, exercise and healthy eating. Equality Week 2013 included events such as a wheelchair basketball tournament and a rainbow party. This week revolves around making sure all people are treated equally by highlighting events involving the LGBT community and mature students amongst many others. WITSU helped sponsor a charity football match which took place at the Riverwalk Accommodation football pitch. Positive Mental Health Week kicked off the second semester welfare campaigns with many events for students including a petting zoo on campus, the USI’s “Chats for Change” campaign, free hugs and a candlelit remembrance ceremony. There was also a 12 hour sponsored silence in aid of the charity Aware. RAG Week 2014 included a County Colours night in The Dome, Gigi D’Gostino and Borgeous during the week and Walking on Cars playing the RAG Ball closing the week. All events sold out with a large sum of money being raised for various charities. 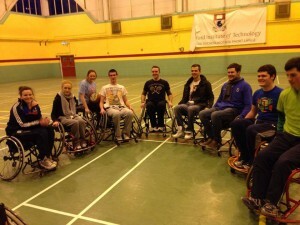 The WIT Charity Fight Night took place on March 19th and saw teams from both the Cork Road and College Street campuses take on each other in the Sports Hall. 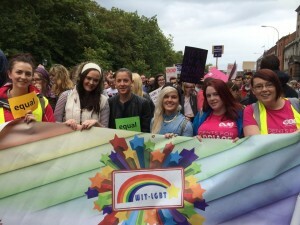 WITSU officers and students attended the annual March for Marriage in Dublin on August 24th.